In a cold-weather state, at the first sign of frost, out comes the down-filled parka, polar fleece and the muk luks… well, maybe it’s not quite that extreme in October, but once Jack Frost is nipping at your nose, you know it’s time to drag out your Winter gear. Most folks in cold-weather states know the benefit of having their homes properly insulated to keep the high energy bills at bay. Having your home properly insulated will guarantee that your furnace will keep your home toasty warm without having to crank up the thermostat too high or even keep that chill going with the AC unit as it is working overtime in the Summer. The notion that it is a good idea to insulate your home in a warm-weather state seems a little nonsensical, doesn’t it? But insulation works well all year around whether you live in California or Connecticut. The concept of insulation in the home means that insulation provides a barrier to prevent cold or hot air to pass inside and outside of your home. Insulation will keep the heat in during the Winter and out during the Summer. There are different types of insulation which is used in walls, roofs and floors of commercial and residential buildings. By insulating floors above cold spots such as a room over a garage, an attic or vented crawl space, air flow is improved. Glass mineral wool is the type of insulation most people are familiar with. It is the world’s most popular type of insulation for the home for many reasons, among them: it is the most cost-effective type of insulation, it is easy to use/install and for those people who “think green”, it is constructed of recycled glass bottles, so it is friendly for the environment. Stone mineral wool (a/k/a rock mineral wool) has a more solid structure than the aforementioned glass mineral wool. It may be used in situations where it is under pressure (such as on a flat roof). 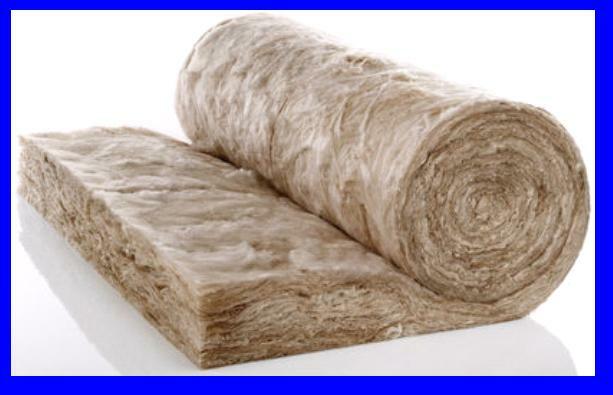 You can purchase stone mineral wool in rolls (sometimes referred to as “bats” or “blankets”) in long rolls which insulation is cut to size and merely unrolled and placed onto ceiling rafters or floors. For the cavity between the wall, this product is also available as loose material (sometimes referred to as “loose fill”) which medium which can be used to “stuff” cavity walls or to blow into walls by using a hole drilled into the wall. 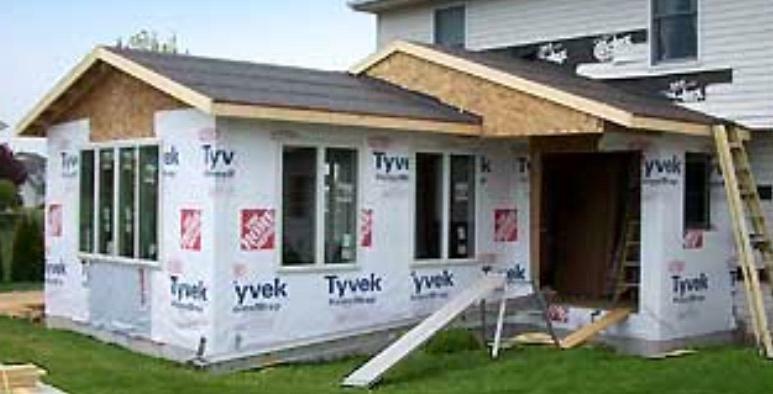 This type of insulation is superior for a simple do-it-yourself project. Its fire-retardant properties are very effective because it does not burn easily, and thus, can prevent fire from spreading throughout the home. Sheep’s wool is a type of insulation that is a fairly new insulation concept. Due to the lanolin in the animal’s fur (wool) an extensive process must be performed to remove the oil as well and dirt from the wool before it can be constructed into insulation. The process utilizes chemicals, so, for those persons who cannot tolerate, or do not wish the chemicals in their home, this is not a viable option. Rigid or spray foam is excellent for its insulating qualities and ability to support weight (such as under a floor). Like the stone mineral wool insulation, it is an excellent fire retardant. Additionally, due to rigid foam’s properties, rigid foam board may be used as acoustical insulation since it serves to minimize the level of sound traveling through walls and floors. Rigid foam may be comprised of fiberglass, polystyrene, or polyurethane, and comes in a variety of thicknesses. It is primarily used to insulate flat roofs or cathedral ceilings, basement walls and the edges of concrete slabs and offers excellent high insulating properties. Polyurethane low-density spray foam may be easily applied through small holes into wall cavities so no wall board needs to be removed. The liquid foam expands very slowly, reducing the chance of damaging the wall from overexpansion. It is an excellent means for getting the insulation to hard-to reach gaps and corners and provides a good air and moisture barrier. Insulation listed above is usually placed in surfaces in the home where the largest amount of heat or air conditioning can escape. You know that your home either has open spaces around windows and doors which permit hot air to enter the home, or your home is poorly insulated, when the inside room temperature still feels warmish despite the air conditioner cranking out the cold air constantly. 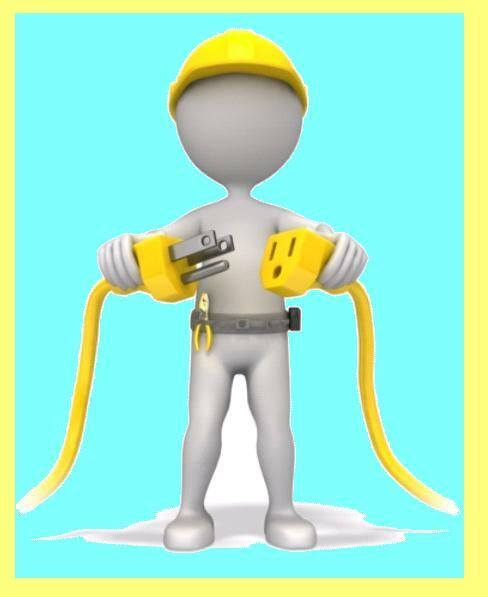 If your HVAC contractor has checked out the A/C unit and it is running A-OK, then you should really consider contacting a home remodeling contractor in Cupertino to see if insulation could be beneficial to your home. Walls are the primary surface from where hot air can enter the home and cold air can exit if you have a poorly insulated home, in fact as much as 60 percent of the air can be exchanged! The procedure of filling the cavity between the outside and inside wall, whether it is soft-type or rigid foam blown in or sandwiched between, must be done by a professional installer, unlike roof or floor insulation which is easily done by a DIYer. So why not contact a professional home remodeler to see what remedies he or she can provide to better your air flow so that you use less energy, keep your home cooler in the Summer, and put more savings in your pocket as well? Installing insulation in your home is a win-win situation.